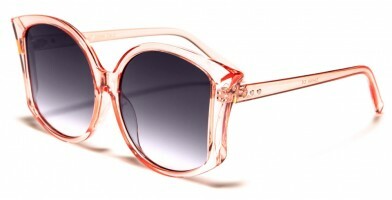 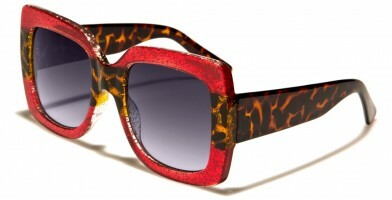 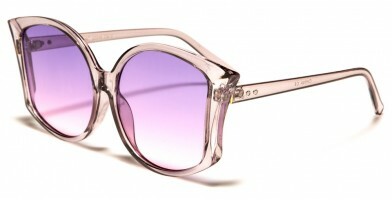 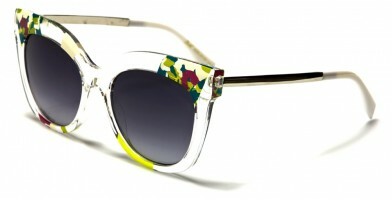 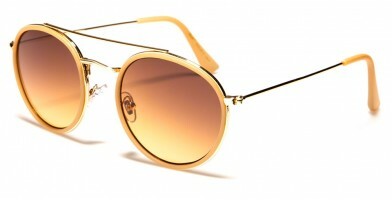 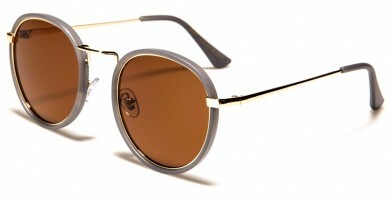 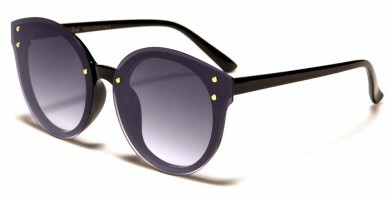 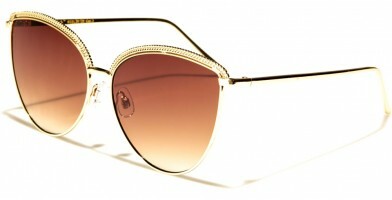 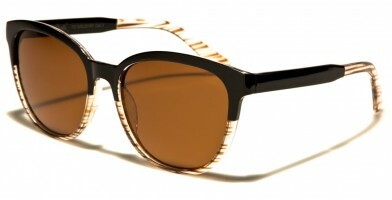 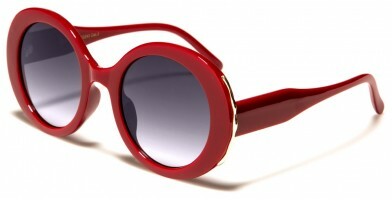 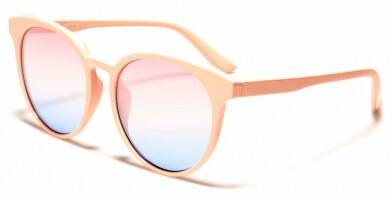 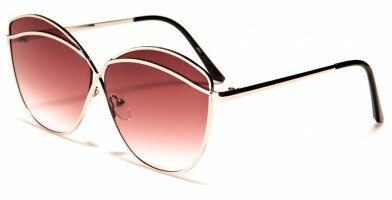 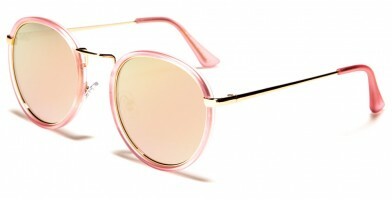 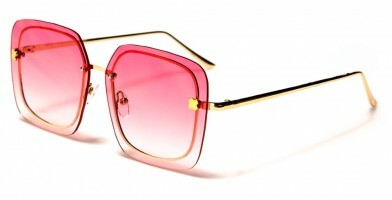 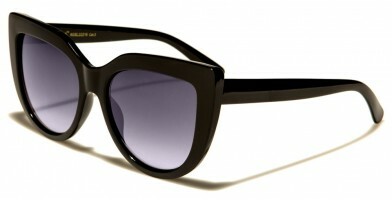 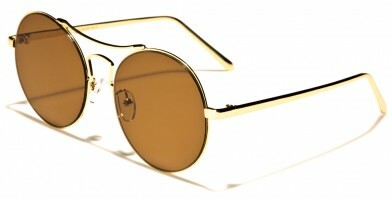 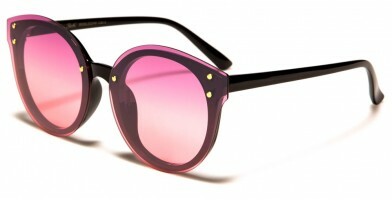 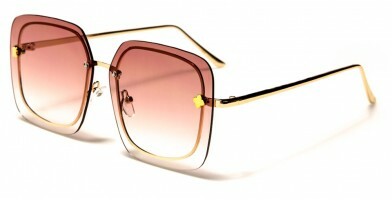 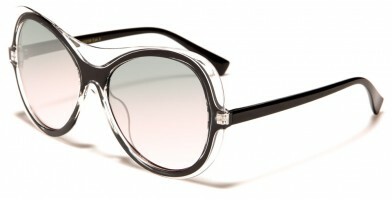 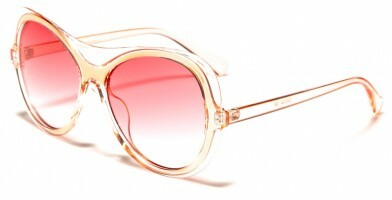 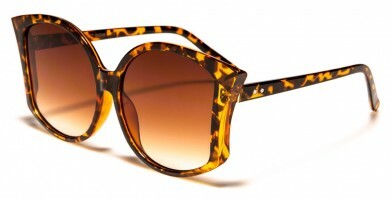 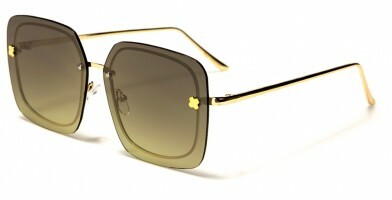 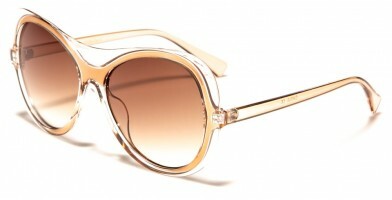 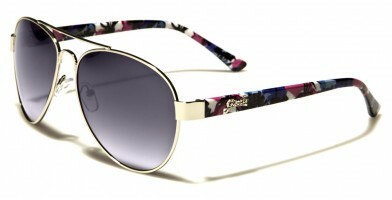 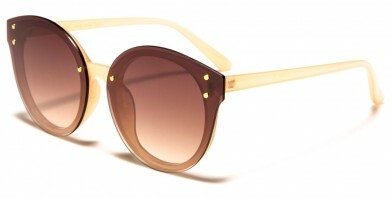 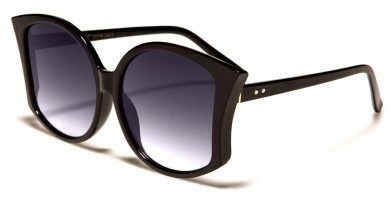 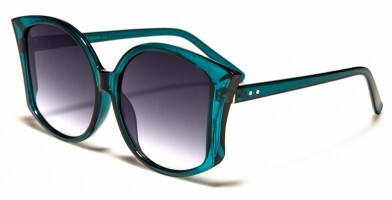 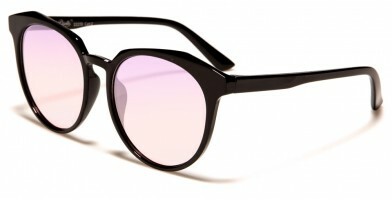 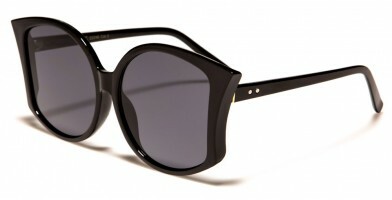 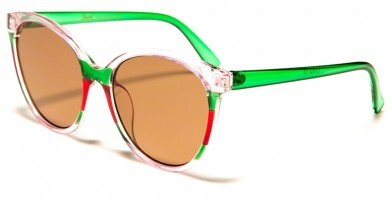 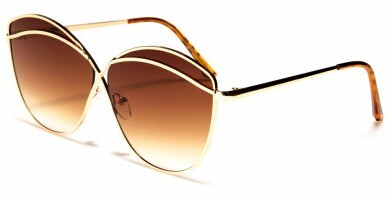 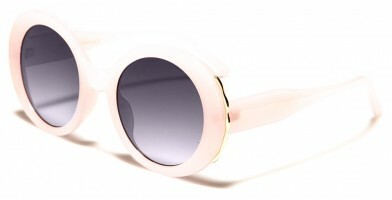 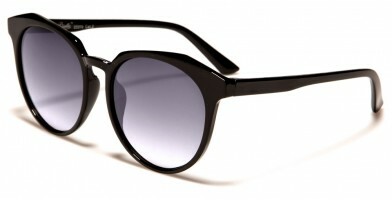 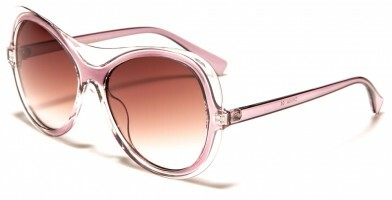 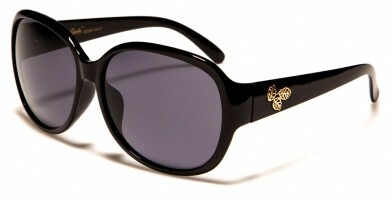 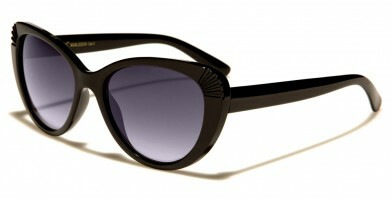 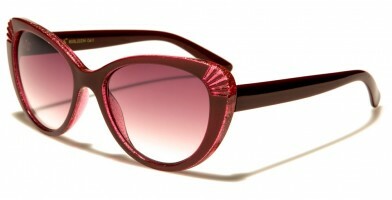 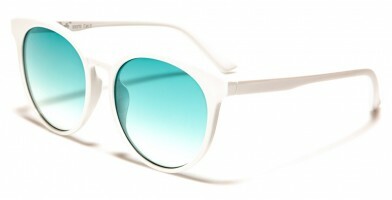 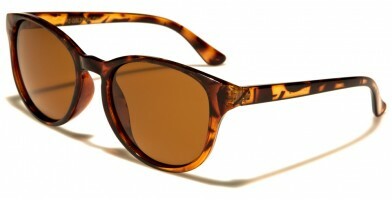 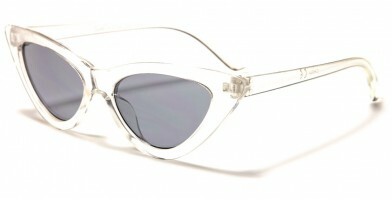 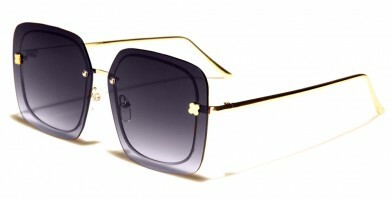 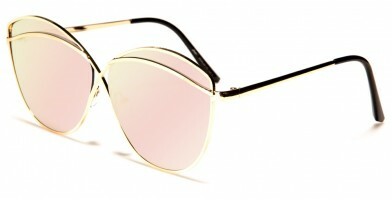 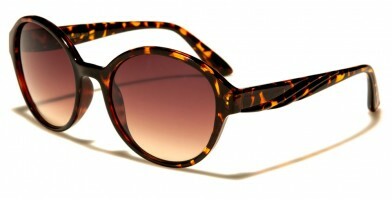 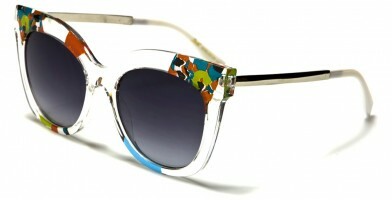 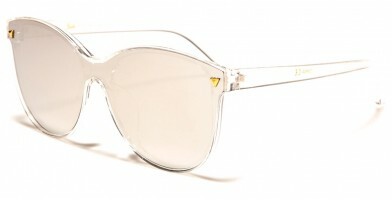 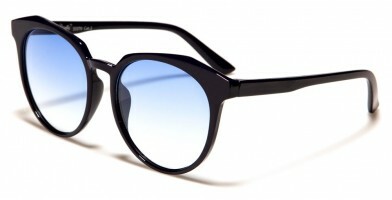 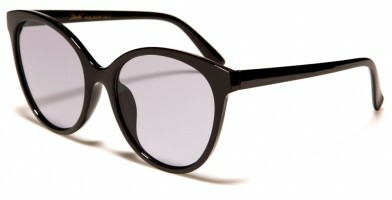 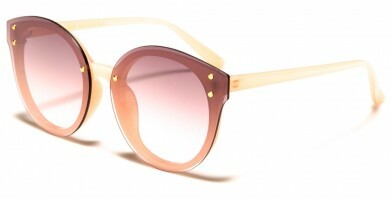 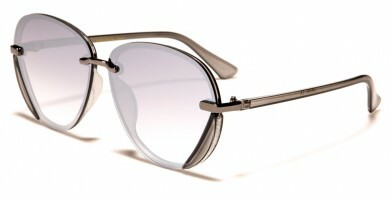 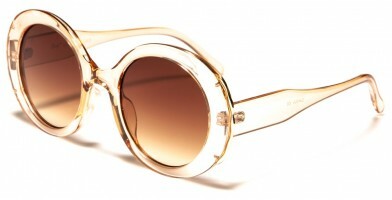 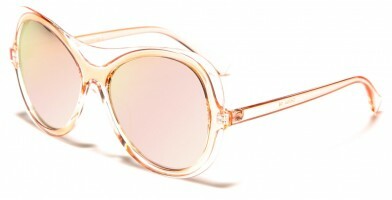 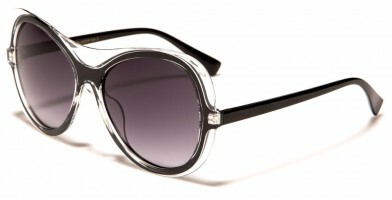 Giselle sunglasses are the latest fashion-forward trend. 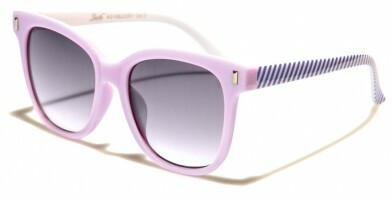 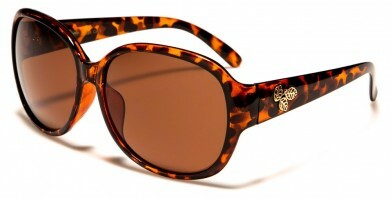 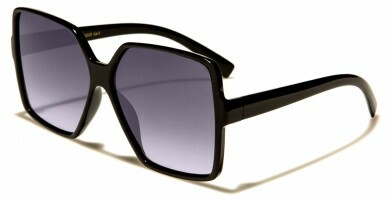 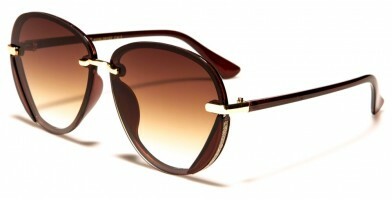 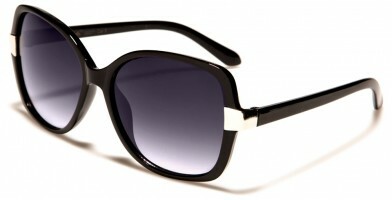 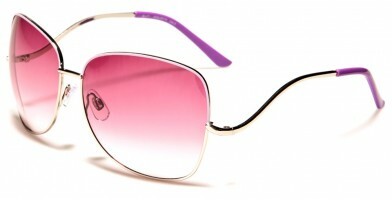 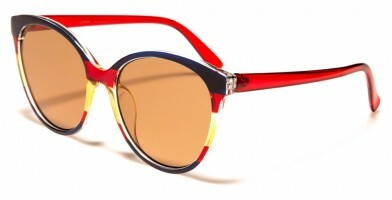 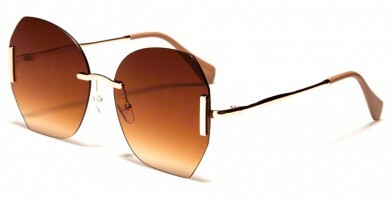 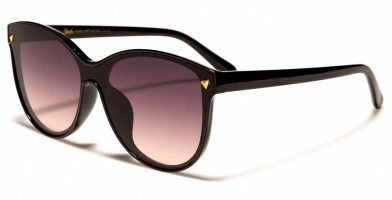 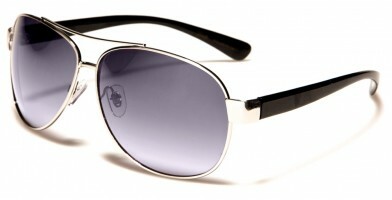 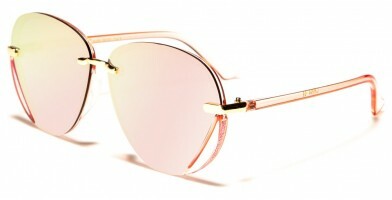 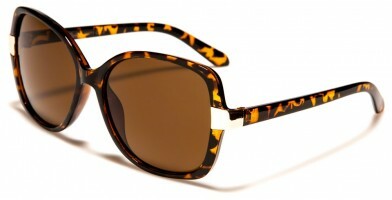 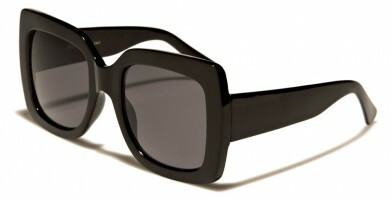 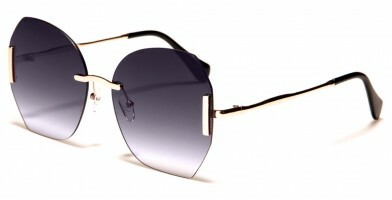 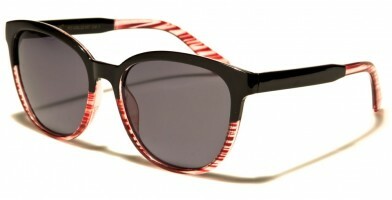 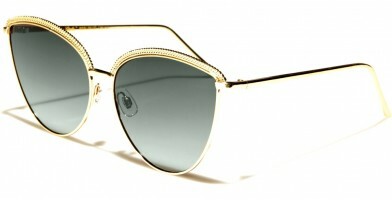 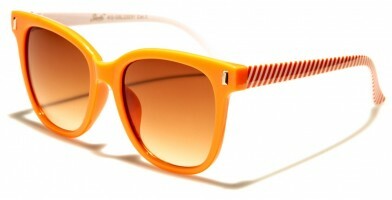 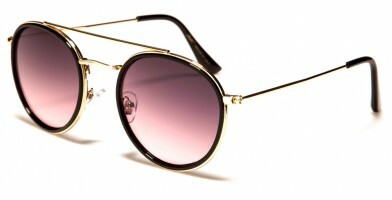 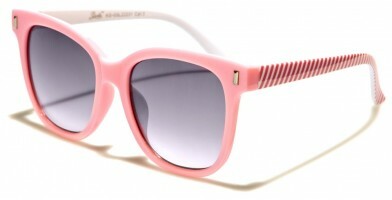 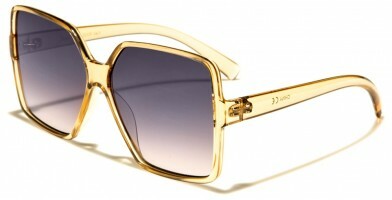 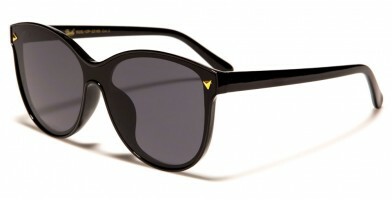 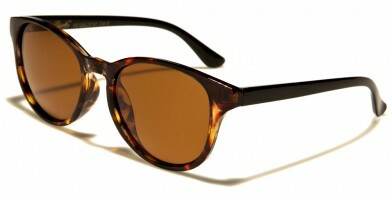 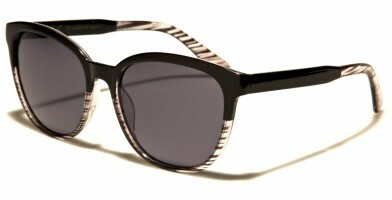 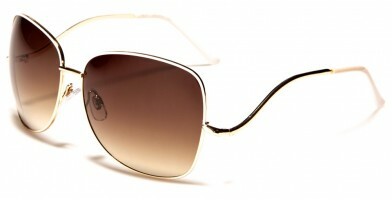 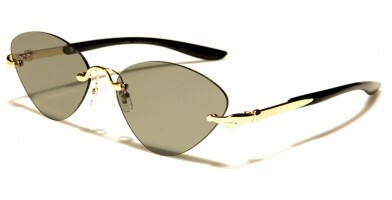 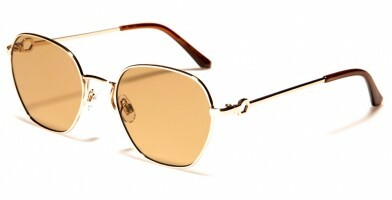 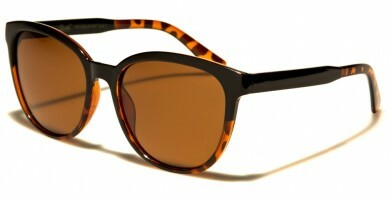 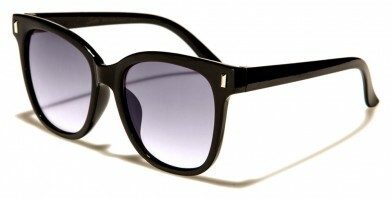 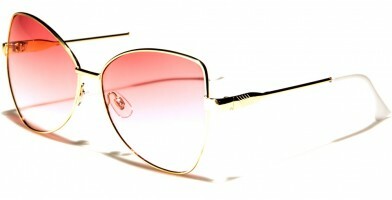 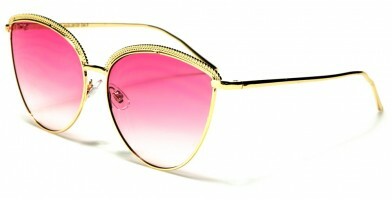 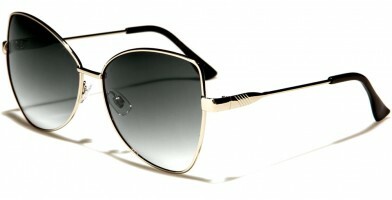 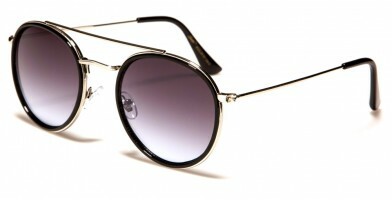 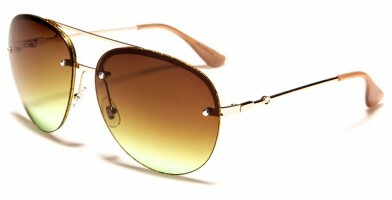 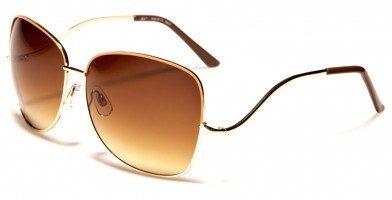 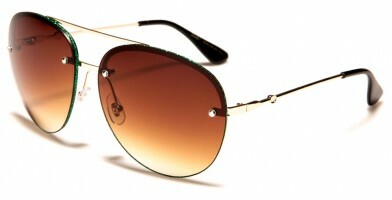 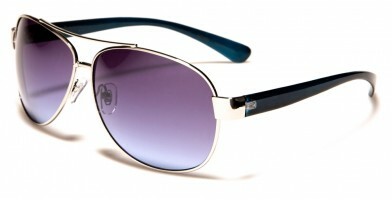 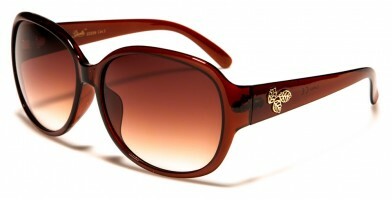 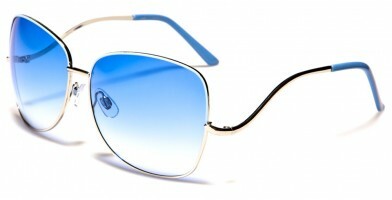 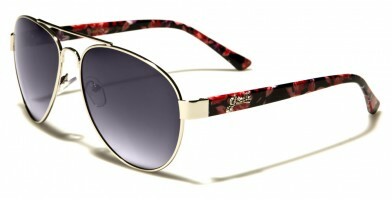 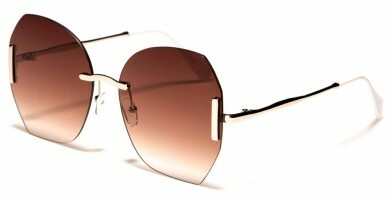 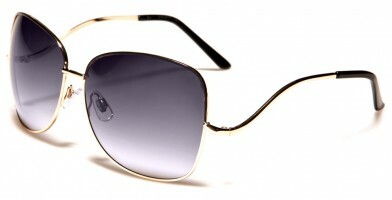 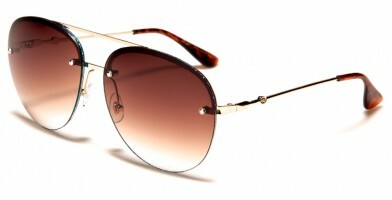 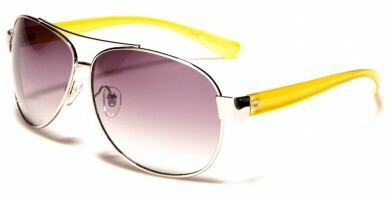 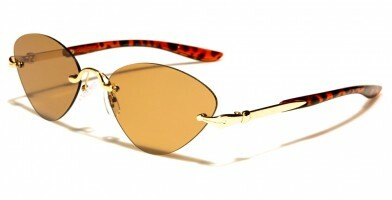 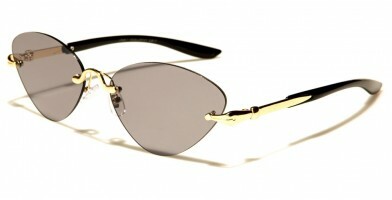 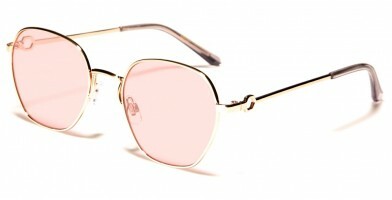 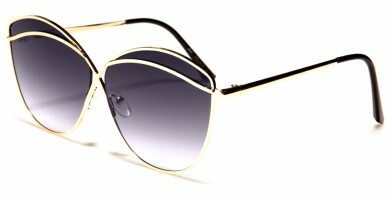 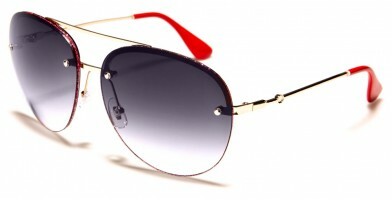 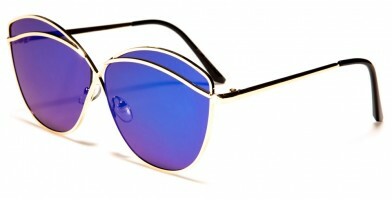 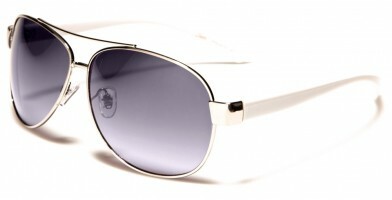 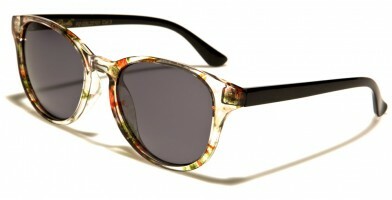 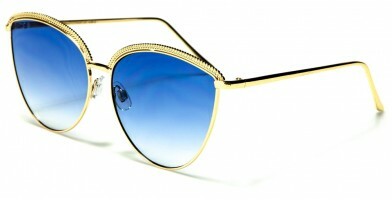 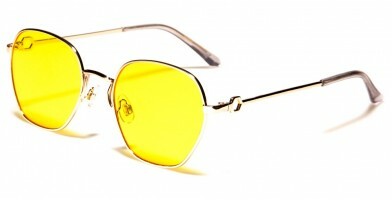 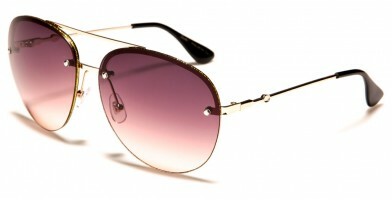 Olympic Eyewear sells these high-class designer wholesale sunglasses by the dozen in a wide range of colors. 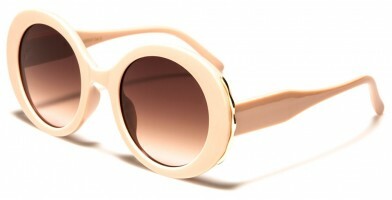 Giselle sunglasses feature popular oversized circle frames, rectangle frames, rimless designs, cat eye styles and iconic Jackie Kennedy Onassis and Audrey Hepburn fashions. 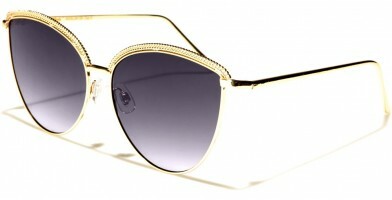 Boasting unique embellishments, one-of-a-kind designs include pearls, rhinestones and metal highlights. 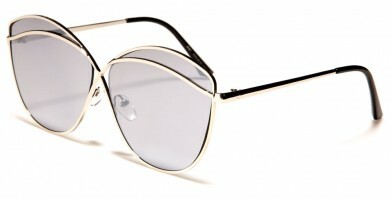 Designed to mimic high fashion, these celebrity-style sunglasses will have heads turning and retail establishments churning profits. 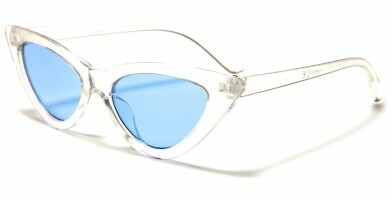 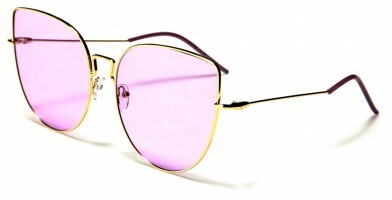 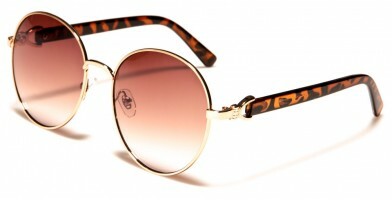 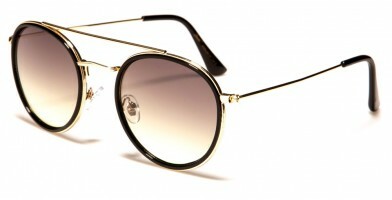 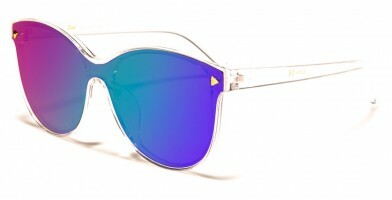 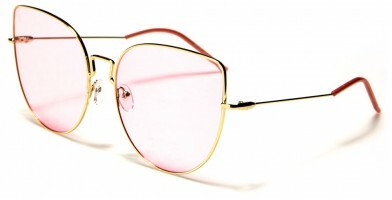 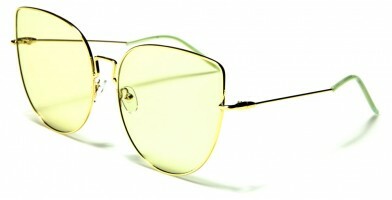 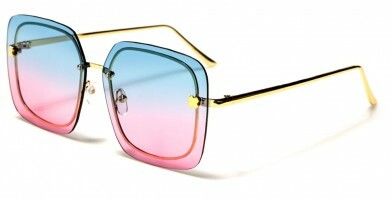 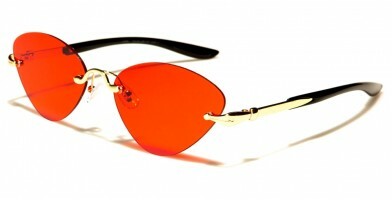 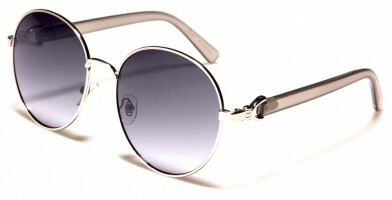 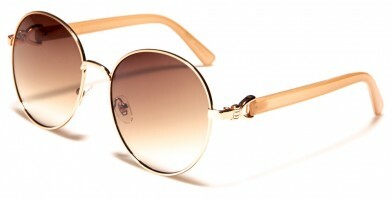 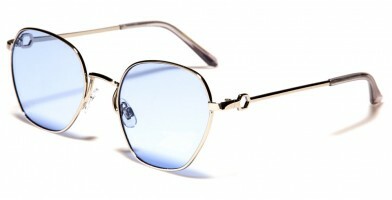 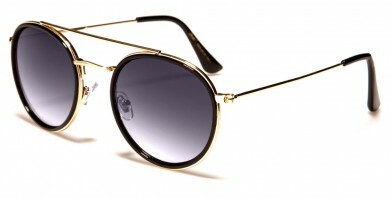 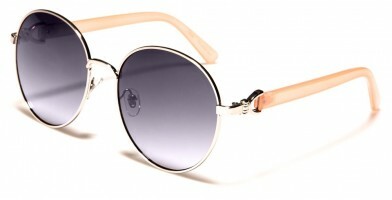 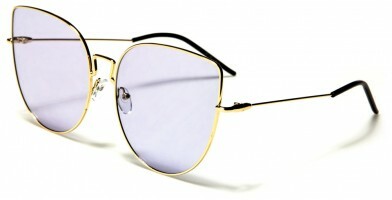 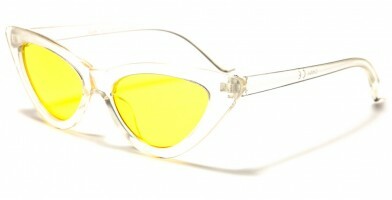 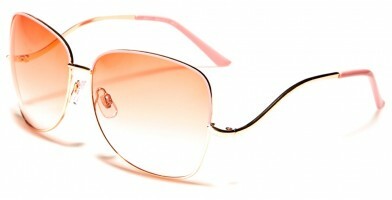 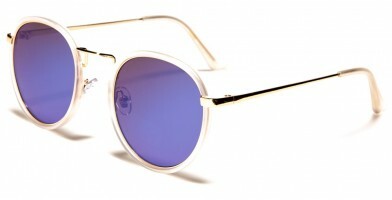 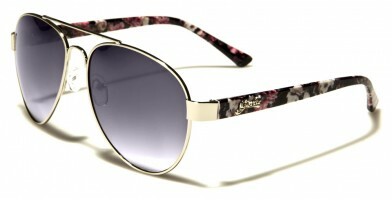 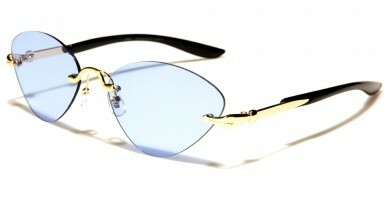 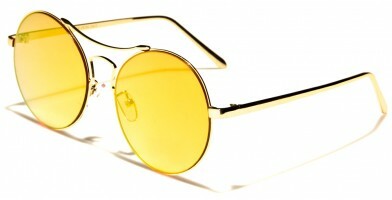 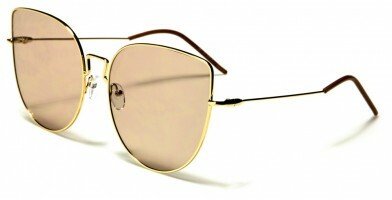 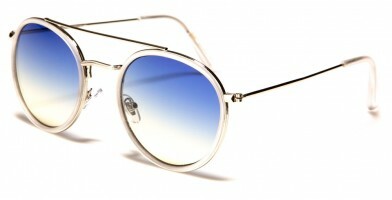 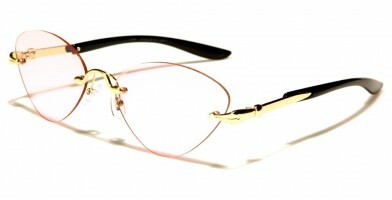 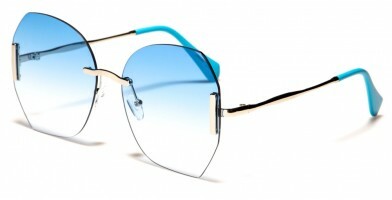 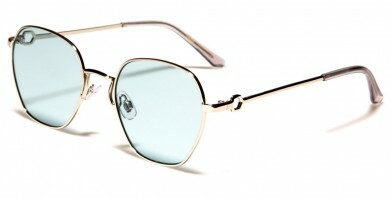 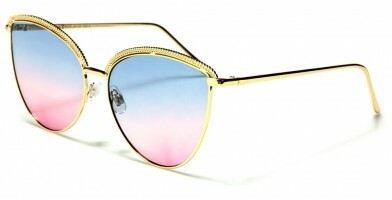 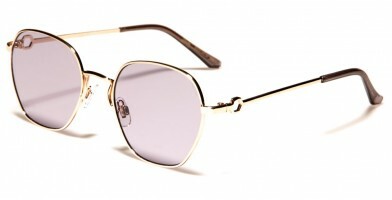 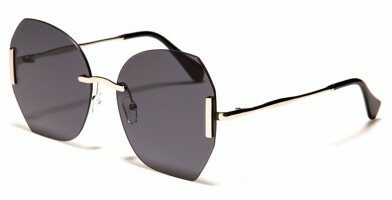 For simpler designs, customers can opt for simple metal frames with colored lenses.